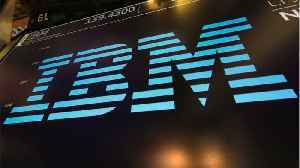 IBM reported Q1 earnings results after Tuesday's market close. 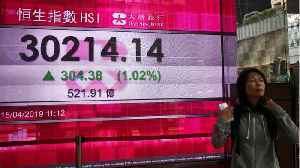 The tech giant is reporting a quarterly revenue of $18.18 billion, missing Wall Street expectations of $18.51 billion. 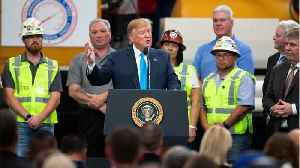 Its revenue was..
Washington (CNN)President Donald Trump renewed his attacks on the Federal Reserve on Sunday, airing his frustration with the central bank. The comments come amid open Senate opposition to his two picks.. 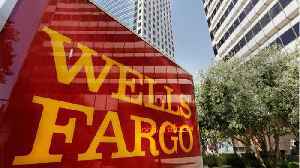 According to Reuters, shares of Wells Fargo reversed course to trade lower on Friday after the lender cut its 2019 net interest income forecast and said it would not provide a timeline on when a..
Former pizza chain executive Herman Cain's rocky road to the Federal Reserve appeared strewn with boulders on Thursday. 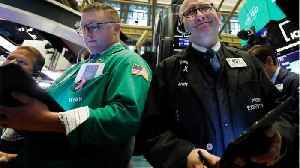 On Thursday the S&P 500 ended little changed as growing anxiety over a global economic slowdown offset upbeat data and investors waited for earnings season to kick into high gear. 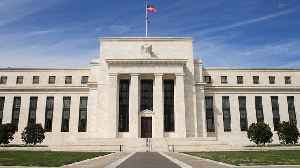 In a choppy trading..
President Donald Trump&apos;s pressure on the Federal Reserve poses risks to the economy, an International Monetary Fund official said Thursday. 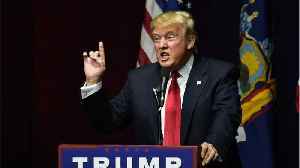 The president has repeatedly lashed out at the.. Think auto prices. Rate Cut Trigger? "The trigger for rate cuts is going to have to be those inflation targets coming down a little bit, and that could happen in the car sector" said Danielle..